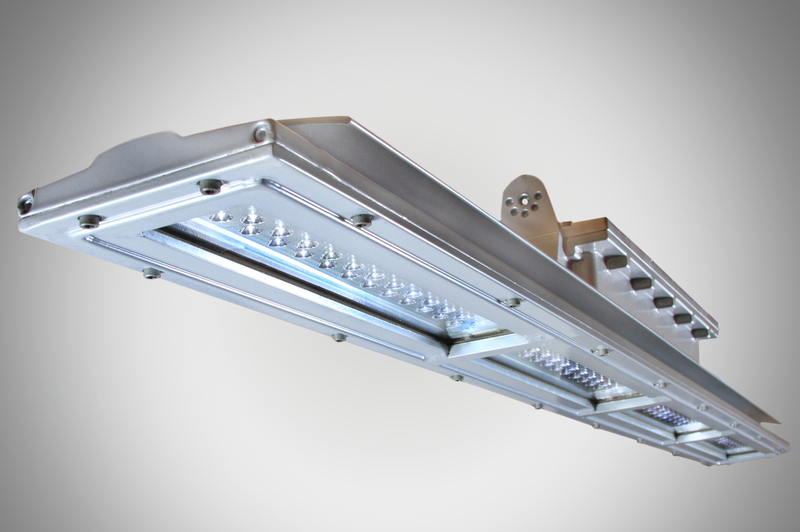 The Dialight Safesite Linear LED Explosion Proof Light is a heavy duty versatile light that comes in 2 foot and 4 foot versions. Constructed of high quality aluminum it is very resistant to shock, heat or cold. Low profile with pendant mounting option for 1/2 inch conduit. Rated for Class 1 Division 1 areas that have flammable gases or vapors present. Fixtures operate on 120/277 volt 50/60 HZ. LED’s are 5000K color with 100,000 Hr. life expectancy. See below information on the 2ft. version and 4ft. version.